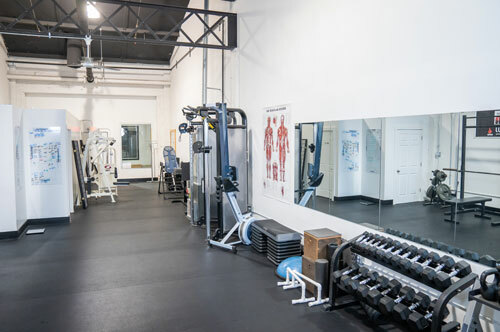 Boutique and private personal training studio in New Haven, with highly qualified and experienced personal trainers. 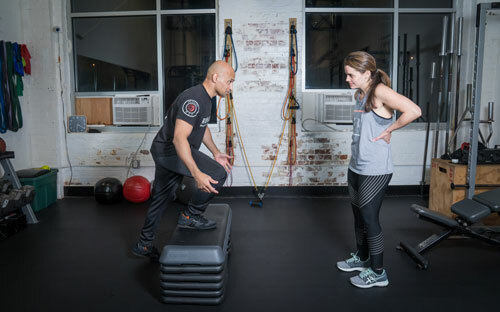 Our Private Personal Training is a highly effective and individual one-on-one approach to fitness that incorporates the most up-to-date exercise methods. 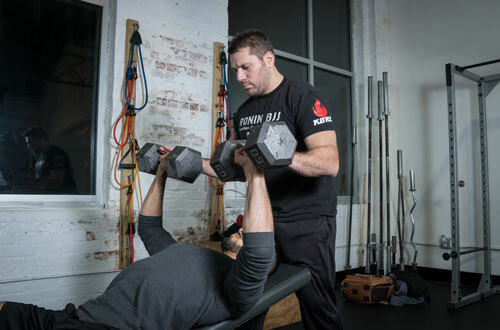 With our Private Personal Training, there is no one-size-fits-all approach. 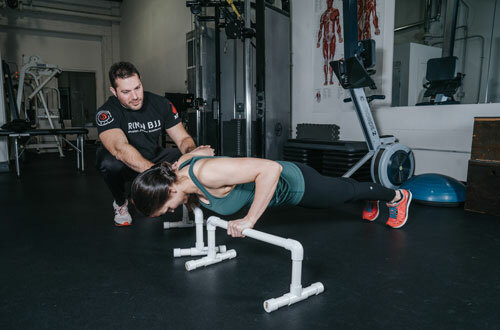 Taking into account your current fitness level, possible medical limitations and your objectives and availability, we create an individual training plan from scratch that is unique to your situation and is designed to help you reach your goals in the safest and most effective way. 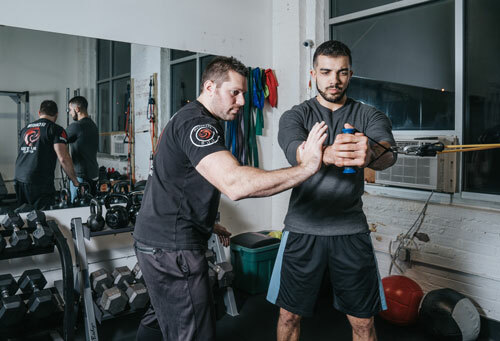 So, if you’re looking for the best personal training in New Haven CT (Downtown, Yale area, North Haven, Hamden, Woodbridge or Greater New Haven County look no further. 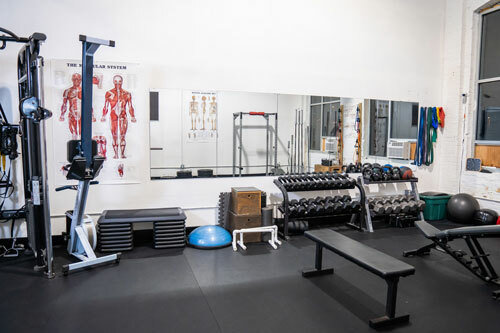 Enjoy your workouts with our experienced and certified trainers in a private and professional personal-training-only facility. 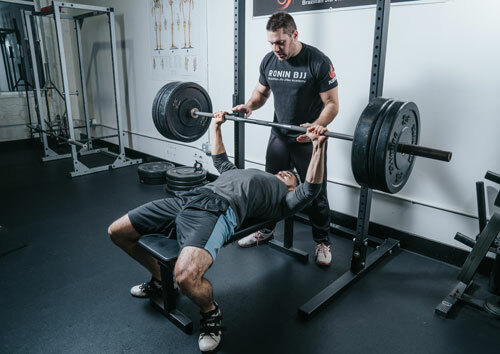 While the back injuries will always be present, Andrew showed me some ways to build my strength and flexibility and consequently my back and overall wellness have not felt this good in a decade!